In 2005, the City of Ottawa adopted a green building policy, leading to the City committing to what it calls a “sustainable existence.” One of the policy requirements is that all the city buildings of a certain size must be LEED Canada certified by the Canada Green Building Council. Since that time, Ottawa has seen 21 LEED certified projects. 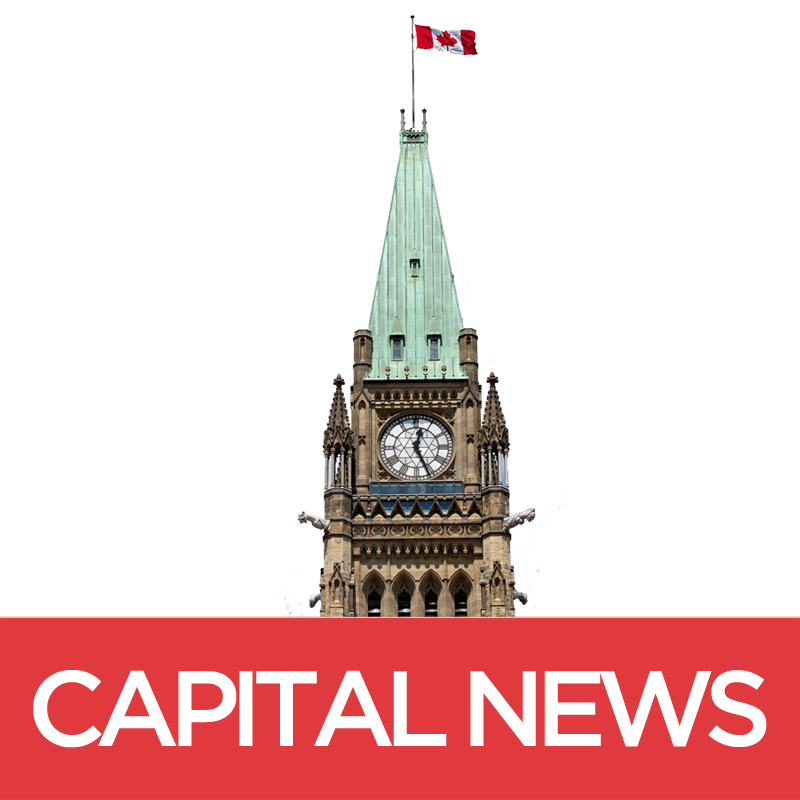 Capital News checked in with three experts in sustainable design and development to see how Ottawa is doing so far. James McNeil – JJ McNeil Inc.
James McNeil, a commercial real estate a gent in Ottawa who specializes in LEED-certified buildings and sustainable design, acknowledges the changes Ottawa has made in commercial developments and office spaces. However, rather than being focused on policies, McNeil says it’s all about the business of it. “When we start to look at sustainability, especially in the commercial real estate sector, it’s really become about the best-in-class business process. We’ve got many landlords that have adopted that business process and those philosophies.” says McNeil. McNeil says that many of the improvements in commercial sustainable design have been due to to competition from other businesses, and the success seen from having an environmentally friendly investment is making it more appealing for others. But when Ottawa is compared to other Canadian cities, McNeil says there is plenty of room for improvement. “We’re a government town — that’s the thing. The federal government helps drive the market,” he says. McNeil understands that commercial developments can’t make an impact in sustainable developments without residential developments doing the same. However, residential developments can be a challenge. McNeil says that consumers are still reluctant to invest in energy-efficient developments. Instead, he says they appear to be more focused on superficial factors. However, there are some bright spots in Ottawa. The Canadian Green Building Council (CaGBC) is the organization that does the LEED certification throughout the country, ensuring developments meet or exceed the standard for energy consumption and environmentally-friendly options. Renee Rietveld, communications manager of CaGBC, agrees with McNeil in regards to Ottawa’s success with LEED certified buildings. “Ottawa has done reasonably well in sustainable design. CSV Architects in town designed the 4-storey Salus Clemintine Building to the rigorous ‘passive house’ standard.” says Rietveld. The Passive House Standard is one of the world’s best when it comes to energy-efficient development standards. In order to hold this standard, a development would require only minimal energy for heating and cooling to maintain comfortable room temperatures. Currently, Ottawa has five developments that meet the Passive House Standard, all of which are residential developments. CSV Architects in Ottawa specialize in LEED-certified design, energy modelling, and passive solar design building. Jonathan Rausseo, the Manager of the Office of Campus Sustainability, knows that the biggest weakness on campus is the lack of green space. The University of Ottawa aims to make all new construction projects meet a Silver LEED certification and to reduce energy consumption by 2 per cent each year. The University campus has two buildings with Gold LEED status, and another two with the Silver certification. However, the five upcoming developments have yet to reach any LEED certification. “For us at the University of Ottawa, a sustainable campus is a campus that is working towards reducing its environmental footprint. It’s looking at processes and focusing on energy consumption in buildings and renewable energies.” says Rausseo. Ottawa’s new residential developments, such as the Zibi development along the Ottawa River, suggest that sustainable development and design in Ottawa are on the rise. Businesses have to prove that sustainable design is a worthwhile investment, while the City manages to implement green building policies to reduce the environmental impacts of its operations.